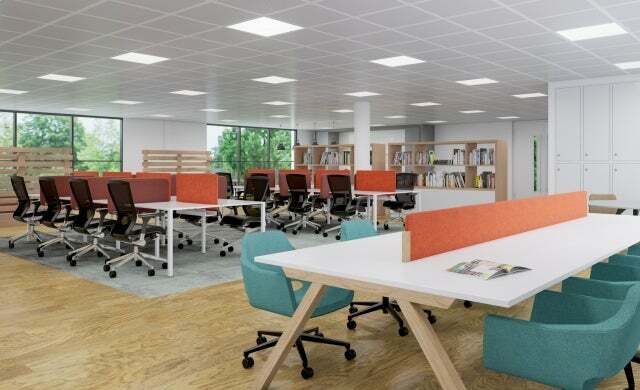 Regus is continuing to expand its network of flexible workspaces with plans to open a business centre in Lewisham – the office provider’s first in the area. Expected to open this summer, the site will offer over 200 workstations and more than 60 offices, with users able to book flexible working facilities such as co-working spaces, virtual office services, and meeting rooms by the hour. The 12,800 square foot site will occupy three floors of Romer House, situated on Lewisham High Street. Transport links near the location will provide access to central London by rail, bus and the Docklands Light Railway. London City Airport and Heathrow Airport are also located within a few miles of the planned location. Regus expects the facility to attract local start-ups, small businesses and remote workers as well as national and global firms. Richard Morris, UK CEO at Regus, commented: “We’re delighted to be opening our first Lewisham location. The area is undergoing significant regeneration and is fast establishing itself as a thriving business destination with a particularly strong microbusiness community.